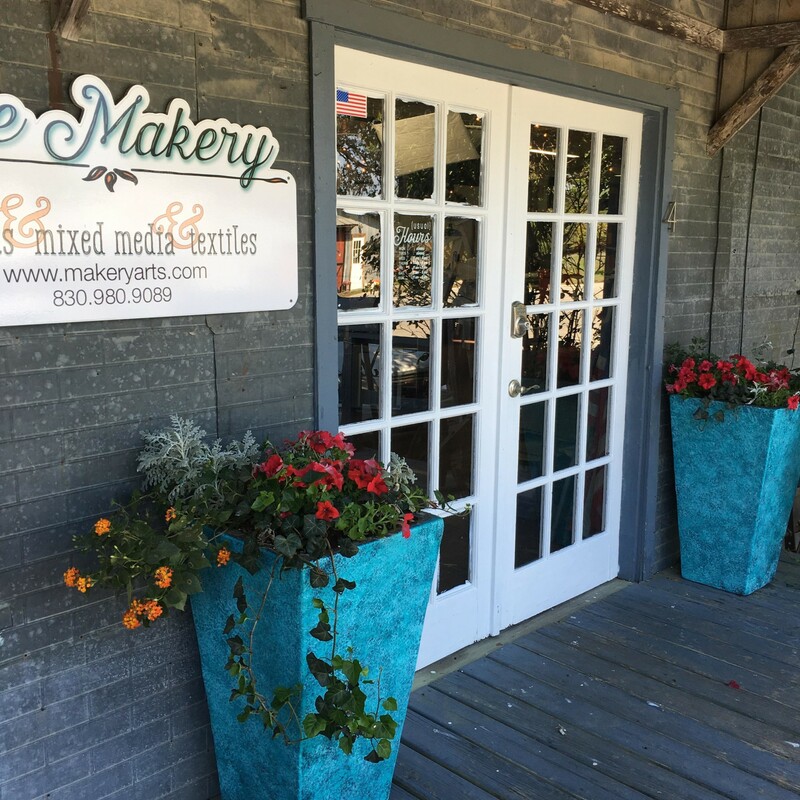 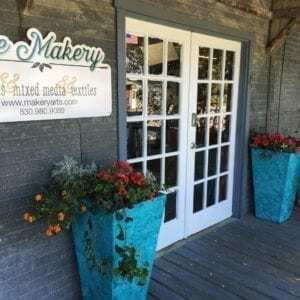 The Makery is located in the historic Old Village of Bulverde, Texas (outside San Antonio), in a century-old building that used to be the community’s German 9-pin bowling alley. 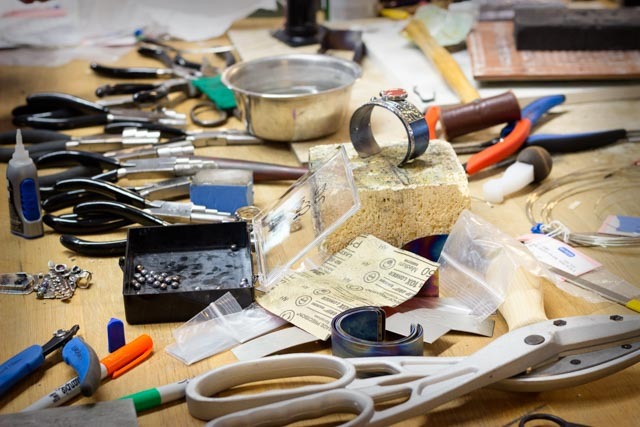 The light-filled space is home to the working studios of owner-artists Nick and Francesca Watson, and a welcoming fully-equipped teaching area for metalsmithing, enameling, and metal clay workshops by Francesca and a select roster of guest instructors. The studio’s display and seating area showcases the work of the owners and a small, rotating selection of handcrafts by local artists, and our relationship with many tool and equipment suppliers means we can source and recommend tools and supplies our students may need. 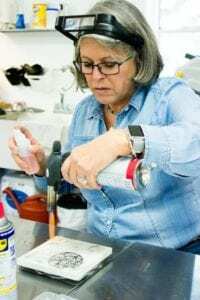 Past guest instructors have included Charles Lewton-Brain, Anne Havel, Pam East, Ken Bova, Jeff Fulkerson, Richard Salley, Jessica Jordan, Connie Fox, Robert Lopez and more.